The tunnel, viaduct and weather stories underscore the value of The Seattle Times' community-funded journalism team early in 2019. Traffic Lab had a birthday last month, but the community-funded journalism team that covers transportation for The Seattle Times was too busy to celebrate. Instead, Traffic Lab did what it has done for two years: race full-throttle into covering some of the biggest stories and most complex issues facing our region. January and February turned out to be big months for transportation news in Seattle. The long-awaited Highway 99 tunnel opened, and the aging viaduct closed and was being torn down while snow and ice nearly paralyzed the region. The Traffic Lab team was Ground Zero for those huge stories, though it had help from every corner of our newsroom. Editor Richard Wagoner masterminded the tunnel and viaduct planning and coverage. Reporters Mike Lindblom, David Gutman and Heidi Groover were on the ground covering every angle. Engagement editor Michelle Baruchman helped readers get answers to their most pressing questions, polished the digital presentation of Traffic Lab stories and shared them on social media. Our stellar coverage has driven a different kind of traffic since Jan. 1, as readers flocked to our website. Ninety-six stories totaled 1.47 million page views and helped persuade 849 casual readers to become paying subscribers to The Times through this past Wednesday. 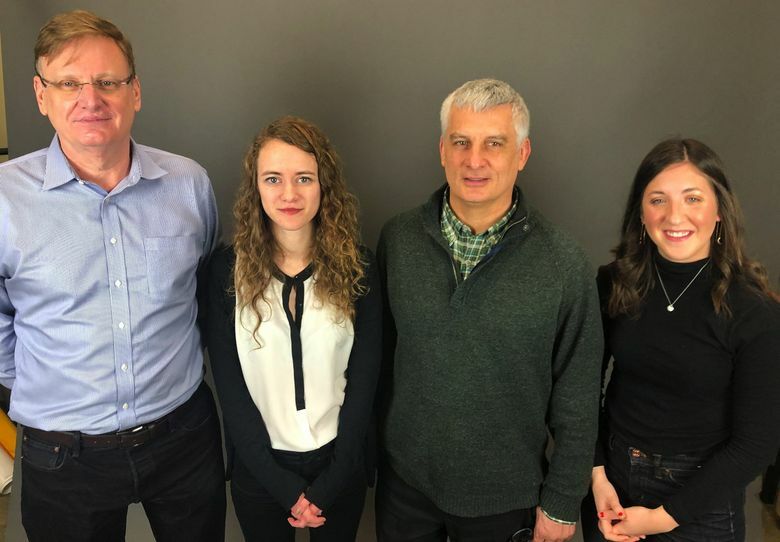 That followed a successful 2018 for Traffic Lab, which launched in February 2017 as the second of three innovative community-funded journalism newsroom teams. Education Lab, which was the brainchild of Publisher Frank Blethen and grew out of The Greater Good campaign, started it all in 2013. Project Homeless launched in November 2017. Traffic Lab, our first team with mostly private companies as funders, also had eye-popping numbers in 2018: 4.1 million page views and more than 12,000 readers becoming new subscribers. But the team’s value goes far beyond impressive numbers. Traffic Lab handles a dizzying variety of stories — breaking news, in-depth stories, watchdog/accountability and solutions journalism — all while engaging with readers via comments, Q&As and Facebook Live. That’s everything from a truck selling tacos in a traffic jam (yes, that really happened) to an Amtrak train derailment to cost overruns for the city’s troubled First Avenue streetcar line. 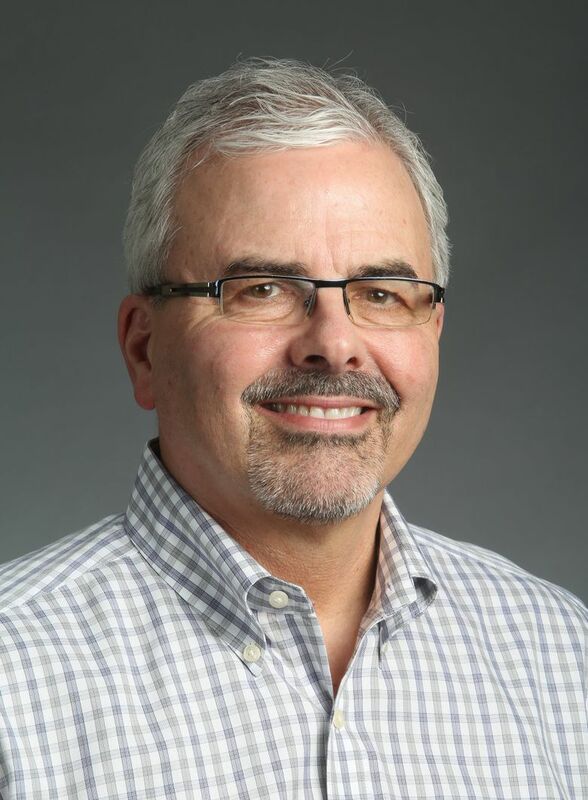 “The difficulty is balancing day-to-day news while constantly coming up with issue-oriented stories, new projects and deeper enterprise,” said Wagoner, who also oversees local politics coverage and has held several other high-profile editing roles in his 15 years at The Times. His team is an impressive mix of talent, energy and experience. Lindblom, a Seattle native whose coverage includes an aborted monorail line and Bertha’s painfully slow dig under Seattle, pours 17 years of transportation expertise into every story and isn’t above helping readers solve personal transit problems. Groover, a thoughtful Idaho native and University of Montana graduate, arrived from The Stranger late last year and replaced Gutman on Traffic Lab last month when he moved to our local politics team. Baruchman, a graduate of the University of Georgia, joined us a year ago after stints for The Atlanta Journal-Constitution, The Washington Post and The New York Times. What’s next? The team recently took stock of its first two years and set goals for 2019. Digging into how multiple agencies spend taxpayer money and work together will be an area of focus. Others will be assessing the gaps in transit and how they affect all of us, and examining pedestrian safety. Everyone on the team is excited about the road ahead. Lindblom is interested in pedestrian safety and taking a closer look at government agencies. Groover wants to steer beyond covering the tunnel and traffic jams to deeper subjects. Baruchman intends to keep mining reader questions to find more great stories. Next up: The team plans to invite readers to an intimate event to discuss transportation issues and answer their questions. Traffic Lab has quite a story to share as well. And I can’t wait to see what this talented team has in store for us the rest of the year.